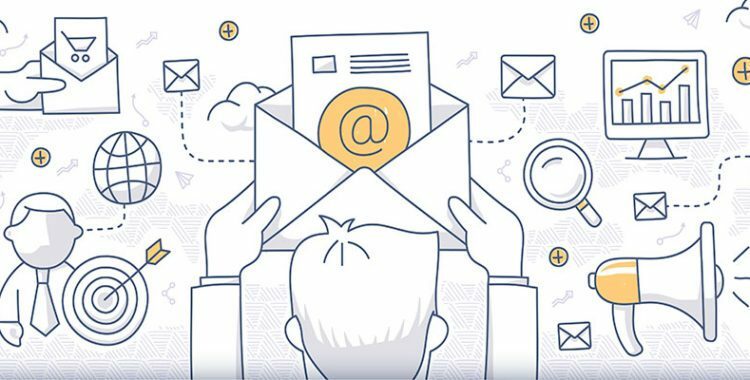 Read the latest news, industry updates and articles on e-mail marketing and different aspects of a successful e-mail marketing campaigns. Learn tips and tricks to how to make your campaign big. 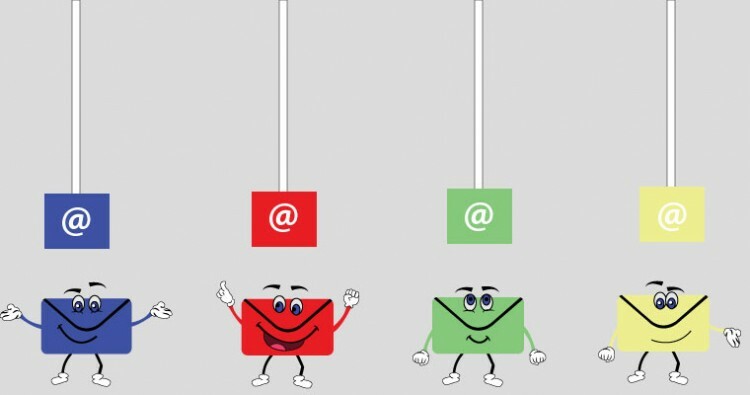 6 Ways to Clean Up Your Email Prospects List? Tarun Gupta September 18th, 2017 Email Marketing no comments. Cleaning up prospects list simply means weeding out bad email IDs from the list. This is important for many reasons. Post cleaning, your list ends up with those prospects who could likely be interested in your products. Another advantage of having a clean email list is reduced cost that marketers have to pay to email service providers. Tarun Gupta December 17th, 2016 Email Marketing 1 comment. The best part of the email automation is that you need to set the email once based on a trigger defined. As more people continue to meet the trigger, the email will continue to be sent to them. 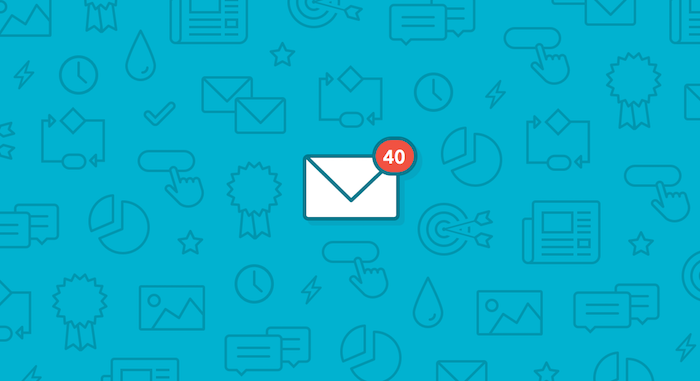 Email marketing automation can help you even achieve more out of your campaign. 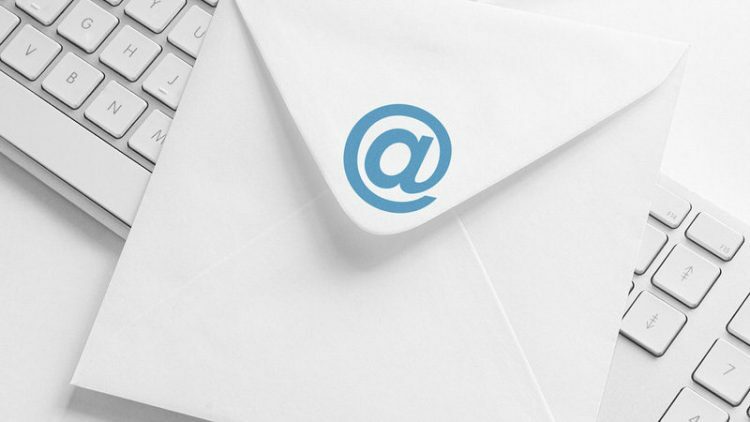 Count on the ways you can engage in your audience using a beautifully automated email campaign. Tarun Gupta November 4th, 2016 Email Marketing no comments. Unless you know the people who are interested in your service, your campaign will remain futile. Emailing unknown people put your campaign at the risk, as anonymous mails are mostly ended up in the junk folder. 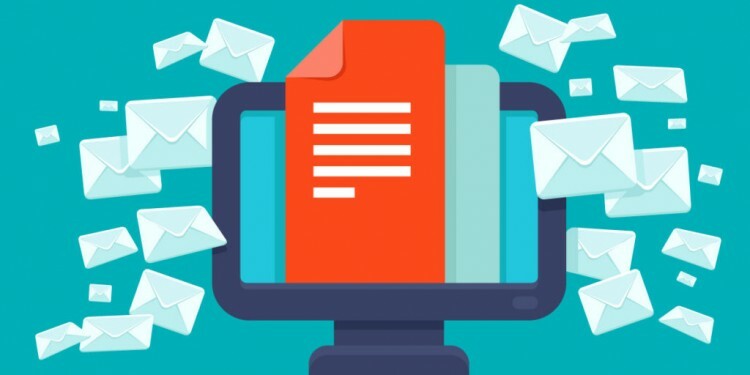 If you've lately found that your mass-mailing campaign tanked, reason could be that you forgot to fine-tune your email marketing strategy. 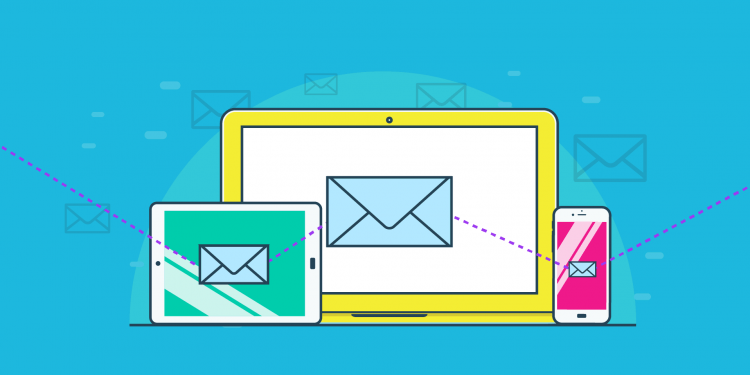 Despite that much of effort you put into your email marketing campaigns, if you aren’t getting open rates and click, you need to revisit your email marketing strategy. Govind Singh September 5th, 2016 Email Marketing 1 comment. 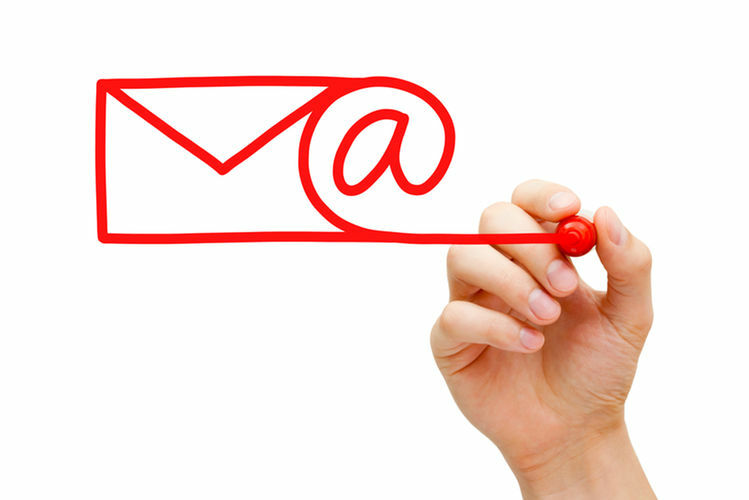 Marketers opt for different email marketing strategies to get the desired results. Which emailing strategy fits whom is debatable, but its relevance and significance is absolutely not. Being a marketer, I have tested email marketing in so many ways. Tarun Gupta August 6th, 2016 Email Marketing 2 comments. After putting so much efforts and energy, it hurts a lot if the message doesn't make to the right recipient. You may have acted with a right campaign strategy, design, and development, but if the email doesn’t reach the inbox, it's futile and of no use.